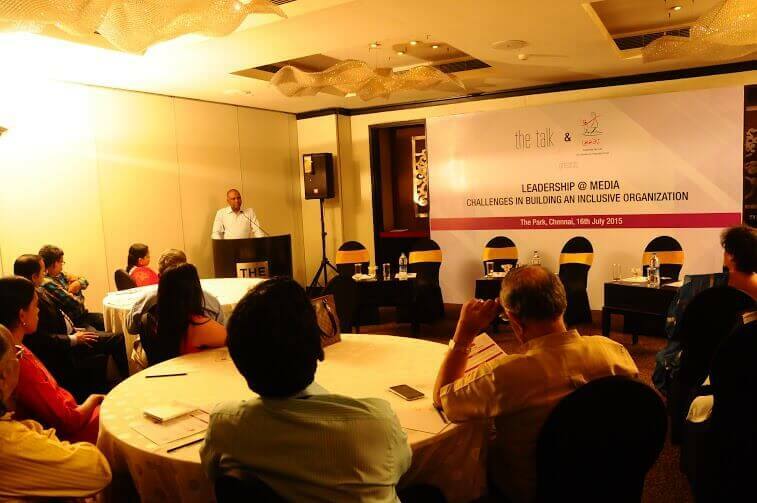 Media as a business has become more competitive and complex. 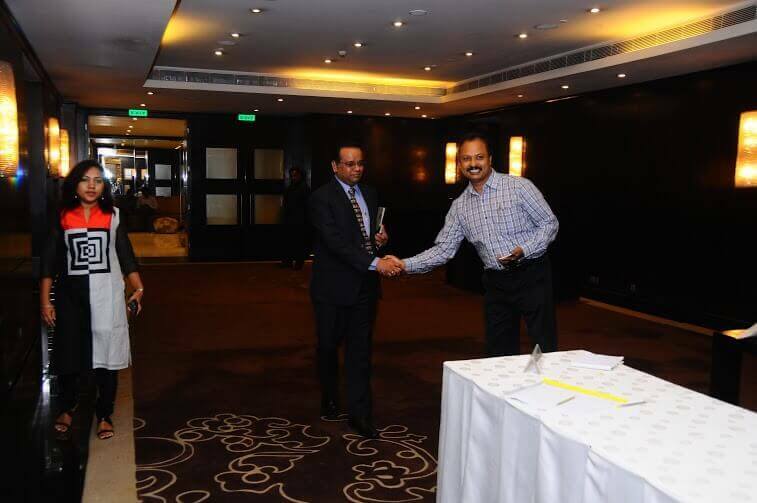 While the business challenges are similar to the leaders of any industry, the media leaders have to handle further challenges like balancing the thin line between the ethics of journalism and commercial success of the entity. The role of these leaders is very critical to the growth and inclusiveness of the organization. 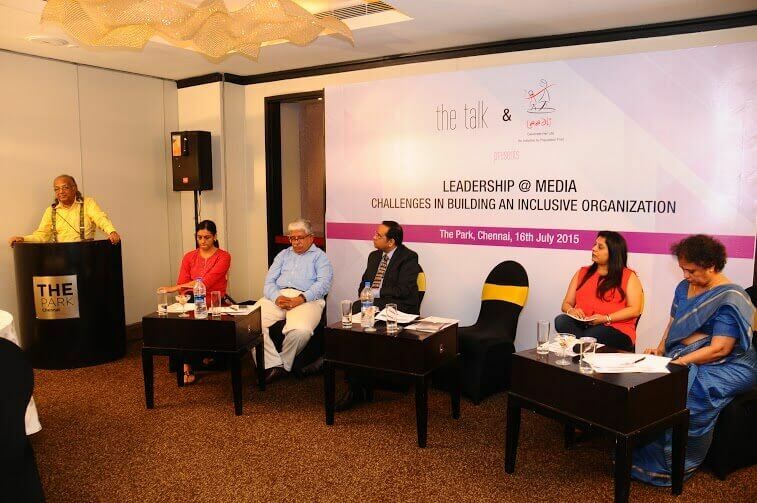 The deliberation is on the challenges of media leadership and their role in building an inclusive organization. 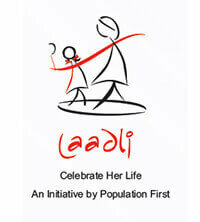 Laadli is a comprehensive communication campaign by Population First to address issues related to gender discrimination and inequality. 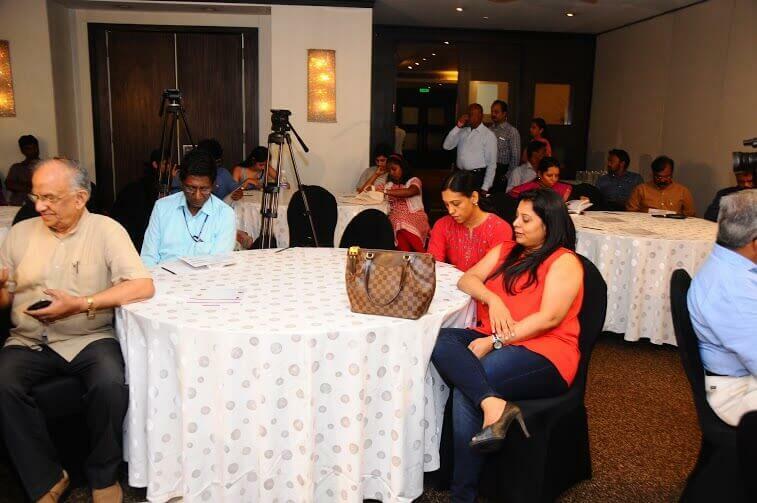 It works with the major influencers in society particularly media, advertising, films and youth who have a major role in defining how women are perceived and treated in India.